Timmermann House got five new additions over night! 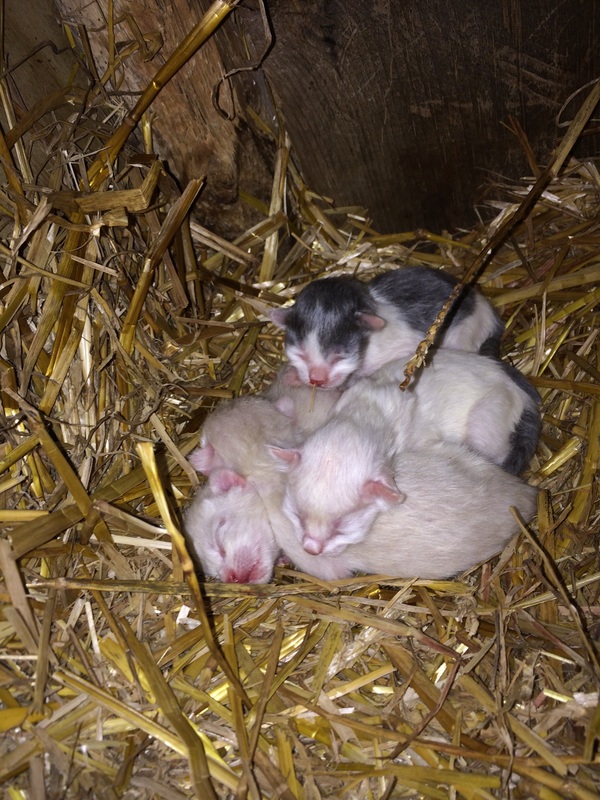 The kittens are less than 20 hours old and cute. More pictures to follow.